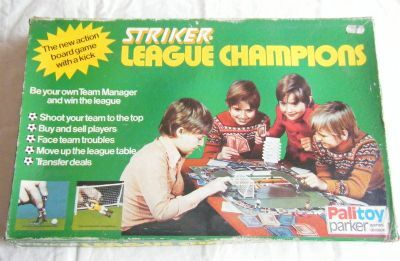 A spin off from the famous Striker 5 a side games. 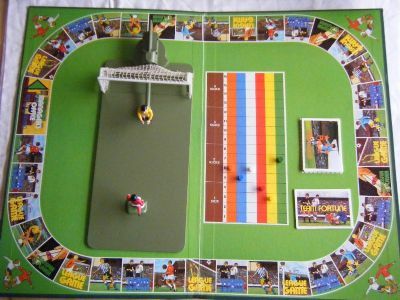 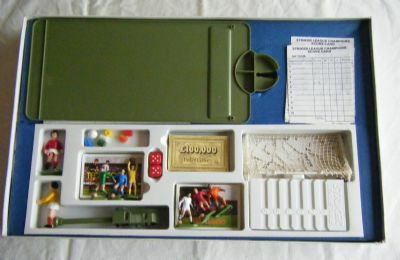 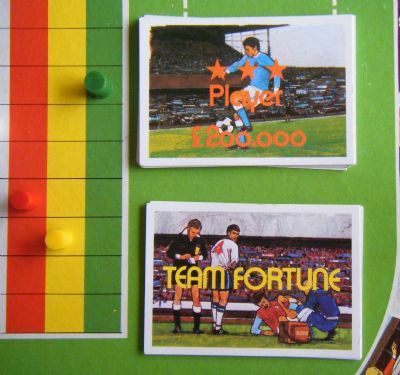 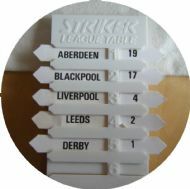 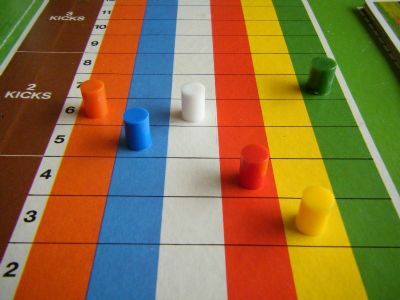 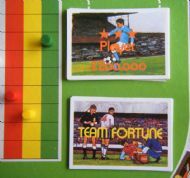 This is a board game version with many components and a penalty kick set up in the middle of the board. 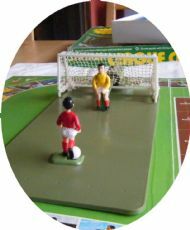 Typical scene - young chaps enjoying the game! 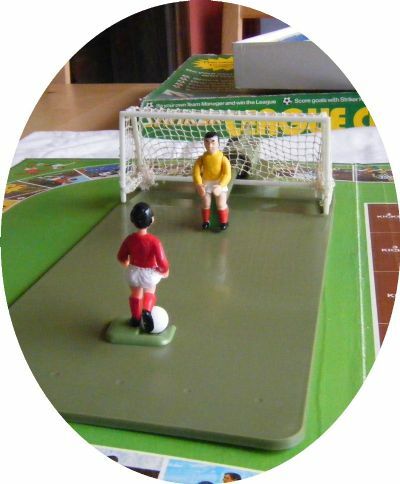 At various points int he game you need to take a penalty - nerve-racking!